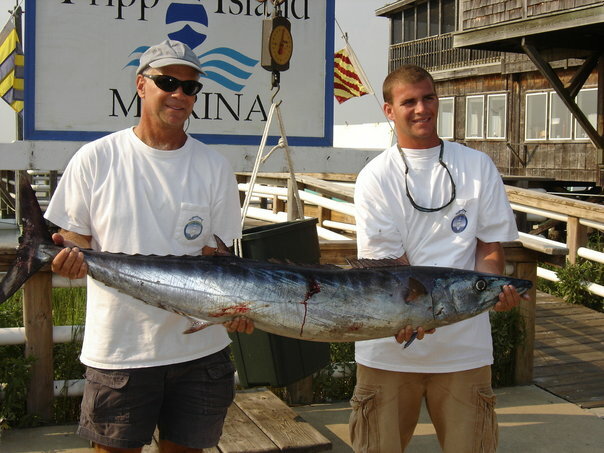 Reel Carolina is a company, a philosophy and a way of life. 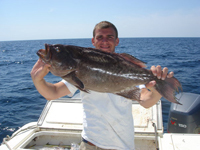 The idea of Reel Carolina started from a local fisherman and native to Hilton Head Island, Anthony Savarese. 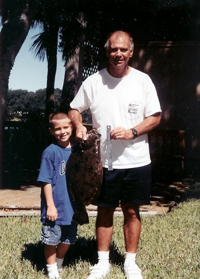 He combined his love for fishing and South Carolina to form a company that reflects the "Low Country Lifestyle." Reel Carolina is designed to show appreciation for all the natural gifts South Carolina has to offer. 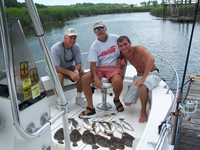 Reel Carolina is focused on preserving the precious natural resources of the Low Country so that future generations can also live the "Reel Carolina Life." 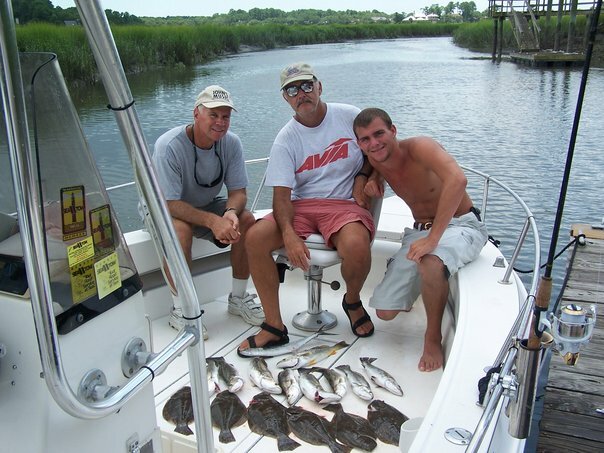 Reel Carolina dedicates itself to supporting organizations that conserve local wildlife habitats, fish and game regulations, river clean ups, and helping educate both residents and guests on living in harmony with low country wildlife. The company has set up conservation programs to help fund other research efforts to help humans and wildlife share the low country. By supporting Reel Carolina you support not only South Carolina, but all of the natural resources it has to offer. Together Reel Carolina, our customers, and supporters can help preserve the low country and all there is to appreciate in it. 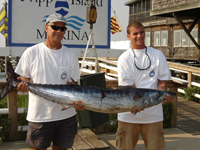 The Reel Carolina logo is an image that the founder and his supporters truly admire. The popularity of the South Carolina State flag emblem inspired Reel Carolina's creator to follow it up with an equally popular passion, fishing. Using a palm tree and a sailfish, a popular blue water game fish, the logo represents all that is sacred for a true Low Country Fisherman. The Reel Carolina logo symbolizes the screeching reel, the tightening drag, the adrenaline that hits you right before the fish breaks through the smooth waters offshore. It symbolizes the pride a Low Country angler feels as he (or she) bring in his prized game fish, and the satisfaction felt as they release the fish back into the wild for future generations of Low Country Fisherman. Only those who have experienced this magical feeling can know the rush that it brings to an angler, but all can appreciate the beauty of nature and what it means to live the Reel Carolina lifestyle. By supporting our cause you not only show your love for fishing and the Reel Carolina way of life, but you show your desire conserve the beautiful landscapes of South Carolina so future generations can continue to live the Reel Carolina lifestyle! © 2008 Reel-Carolina, Inc. All rights reserved.